Mark Salma is Senior Vice President of Development for Tallen Capital Partners. 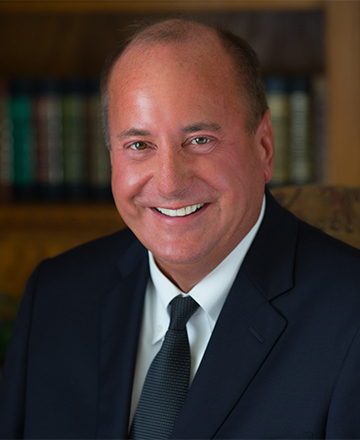 He brings more than three decades of experience in commercial and retail development, most recently serving as Vice President, Redevelopment, of Brixmor Property Group. In this role, he focused on anchor space repositioning and redevelopment projects throughout the Midwest Region. Mr. Salma joined Brixmor from The Kroger Co., where he was responsible for acquisitions, development and redevelopment of retail grocery stores and retail fuel centers throughout Illinois and Indiana. He previously was Director of Real Estate with Ralphs Grocery Company, where he handled development and redevelopment of retail grocery stores and warehouse format stores throughout Northern California and Los Angeles. He also previously worked with Bixby Land Company, Long Beach, California and Foodmaker, Inc., San Diego, California. Mr. Salma spent 21 years with The Vons Companies, Inc., Los Angeles, California, during the company’s most dynamic period during which Vons doubled the size of their chain. Mr. Salma holds a BS in Business Administration from California State University, and a Professional Designation in Investment Real Estate from the University of California.